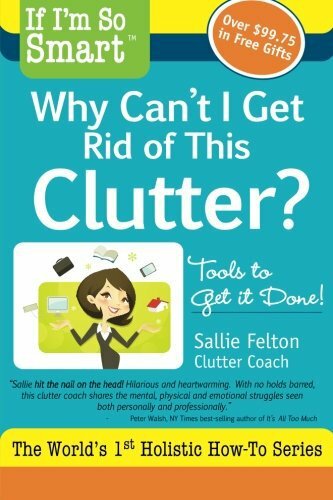 Frustrated with the law of attraction? Many people follow the law of attraction practices they learned from Rhonda Byrne’s movie, The Secret, and Abraham-Hicks only to be disappointed when the techniques don’t work for them. How do people get the law of attraction to work for them? Why does one person say a few affirmations and meet the love of their life, get a raise, and take a shuttle to the Bahama’s, even as some people just keep saying them and nothing seems to happen? Everyone is not on equal footing when they start deliberately engaging the law of attraction. We all have a vibrational set point that determines how much success we will be able to have with the law of attraction until we shift it. Personal Alchemy will teach why your vibration is important and, more importantly, how to raise it. 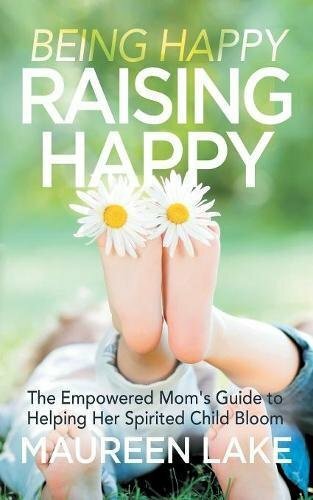 This book is full of exercises designed to help you get in touch with your true individuality and create a life that is perfect for you. Once you know how to work with personal alchemy to raise your vibrational set point, any law of attraction work you do will be super charged. 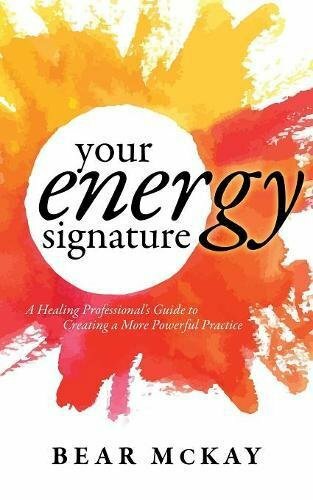 The exercises in this book are powerful and life-changing with or without adding in law of attraction techniques. Personal Alchemy will teach you the steps get your magic flowing and create a life you love. Despite the fact that you don’t need to work with the law of attraction, learning about personal alchemy will increase the amount of peace, love and bliss you experience in your life. 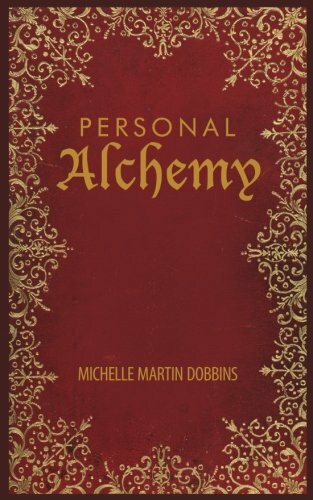 Personal alchemy actually is the name of the game in the back of The Secret. Alchemy was even mentioned in that famous law of attraction movie because the first writings about the law of attraction came from ancient alchemical texts. Personal Alchemy gives you the rest of the process necessary for making change in your life effortless and fun. It really is the missing ingredient you’ve been on the lookout for.